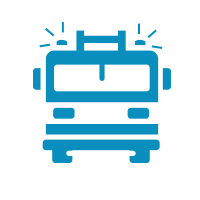 Our “BZ” training is 2 to 3 weeks long and that would depend on the Drive Test Bookings. 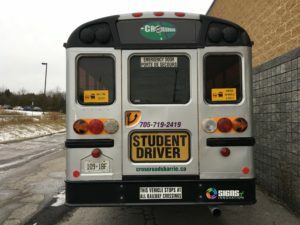 You will first have to go to the Drive Test Centre and apply for a school bus licence. The Drive Test Centre will run a police check on you (No Charge). We cannot book your road test until the police check comes back to the Drive Test Centre. 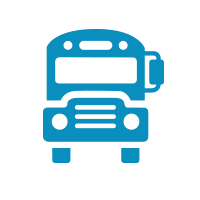 While you are waiting for the police clearance you can do the “Z” endorsement and computer work and the School Bus Driver Improvement Course. Once the Police check is done, you would come in to the class for the MTO prep day (every other Monday unless it’s a holiday) for the written knowledge test. Then you will take your MTO medical over to the Drive Test Centre to complete your written knowledge test. Once you have completed your written we can book your road test. 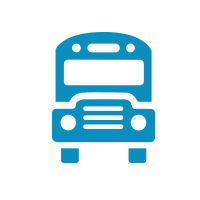 Once the road test is booked, we will start your in bus training. 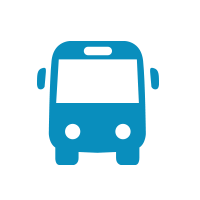 You will get 18 hours of in-bus one-on-one training and the road test. Applicants must be 18 years of age to drive in Canada, and 21 to drive internationally. "I graduated from Crossroads under the guidance and direction of Des, President and Co- Owner. I thank all the instructors hands down because they shared their expertise and knowledge of their many years in the industry and on the road." "From the in-class lecture/discussions to the final test, I thoroughly enjoyed every minute. Your instructors are true professionals with much real life experience and are able to present the facts in a way that makes remembering them easy, peppered with anecdotes and actual experiences, the points were etched in my memory for good." "I would like to thank CROSSROADS for the training that I received in driving ACZ class vehicles. It has been two years since I have taken the course and I have found employment in long haul with SGT2000, Alberta's Oil field with BJ services cement division and Haulage with both Wild Rose excavating and G&E Bennie Haulage. 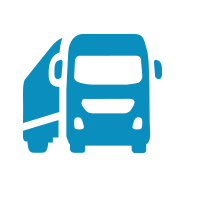 I would recommend CROSSROADS to anyone seeking a licence to drive commercial vehicle. They go above and beyond. " "I took CROSSROADS DZ training program last February. I learned so much and the staff were great, all of the instructors seemed to take pride in their students and ensuring safety is a top priority. 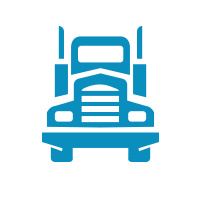 I would definitely recommend CROSSROADS for anyone thinking of obtaining their AZ, DZ or other truck license." − Ontario Tree Spading Ltd. Yes, I’d like to receive Crossroads newsletters. You may unsubscribe at any time. 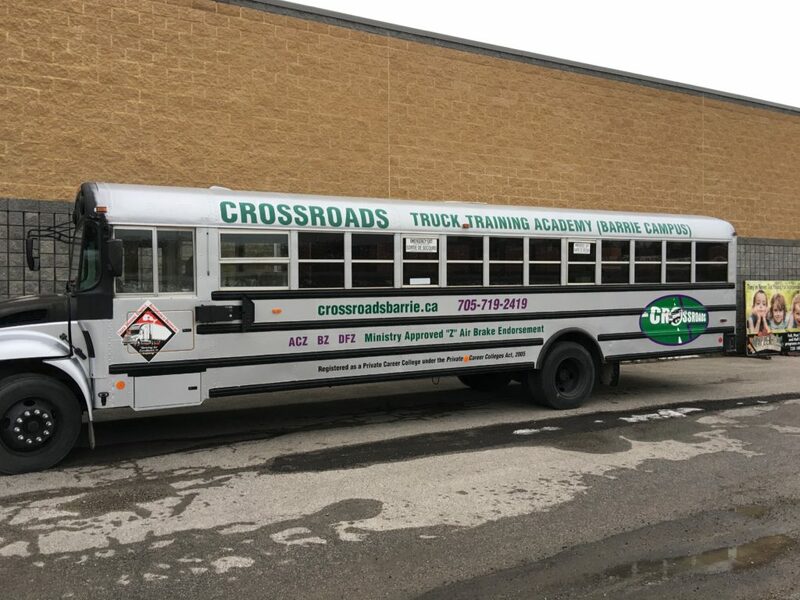 © 2019 CROSSROADS "TRUCK DRIVER" TRAINING ACADEMY.